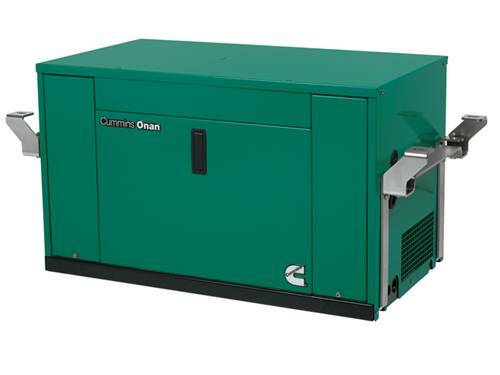 Cummins Onan 3.2 HDZAA-6508A RV generator set RV QD 3200 - Quiet Diesel Generator: Cummins Onan RV Generator RV QD 3200. Performance you can rely on. Quieter than National Park Service sound level requirements.